Michigan voters have once again ranked fixing infrastructure — roads, bridges, dams, drinking water systems and sewer systems — as the top problem facing the state, according to a 2018 survey conducted by EPIC-MRA for Fix MI State. 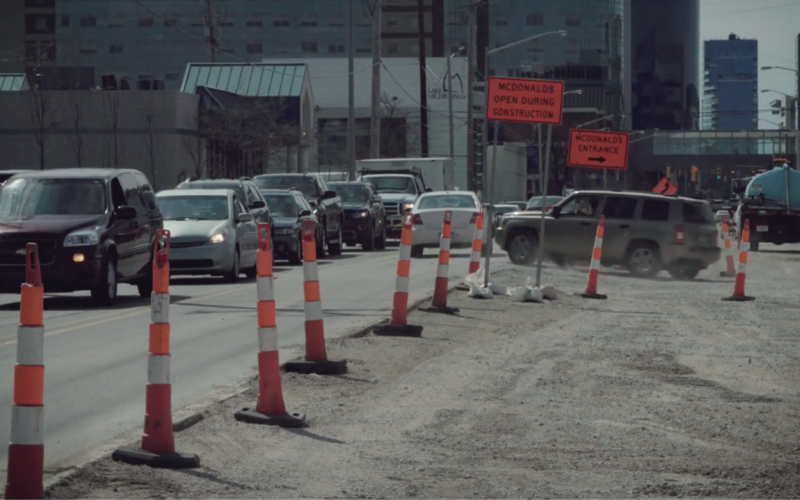 The findings of the 2018 poll mirror the results of a similar poll conducted in 2017 where 31 percent of voters said fixing the state’s infrastructure is the top problem facing Michigan. 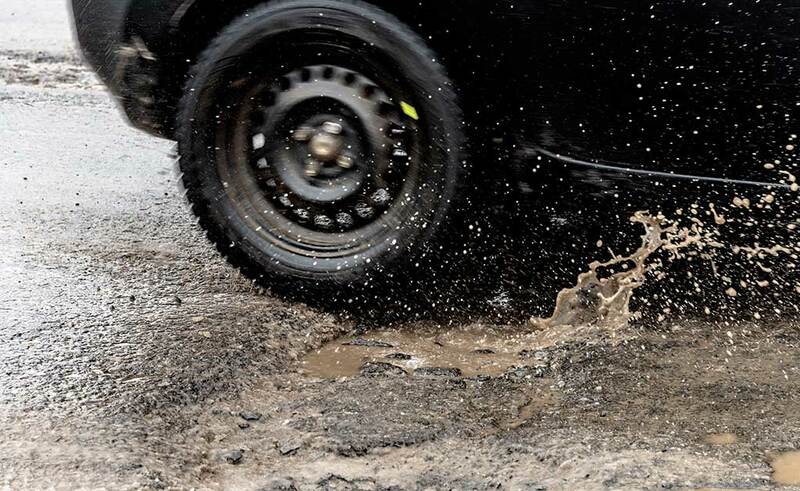 This marks the fourth statewide survey conducted in the past three years in which Michigan voters ranked fixing infrastructure as the first or second most important problem facing the state. “In survey after survey, Michigan voters rank fixing Michigan’s infrastructure as the top issue facing the state, and in survey after survey, voters want the politicians in Lansing to fix the problem,” said MITA Executive Vice President Mike Nystrom. The survey found that Michigan voters are most concerned about how failing infrastructure can harm community drinking water systems, reduce safety for motorists on roads and bridges, and contaminate the state’s rivers and lakes.